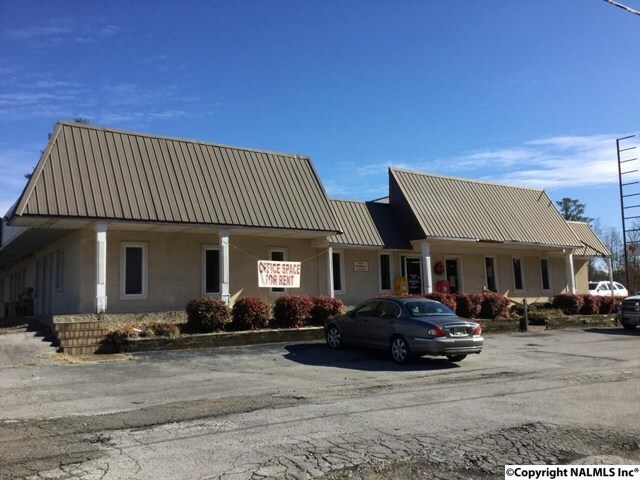 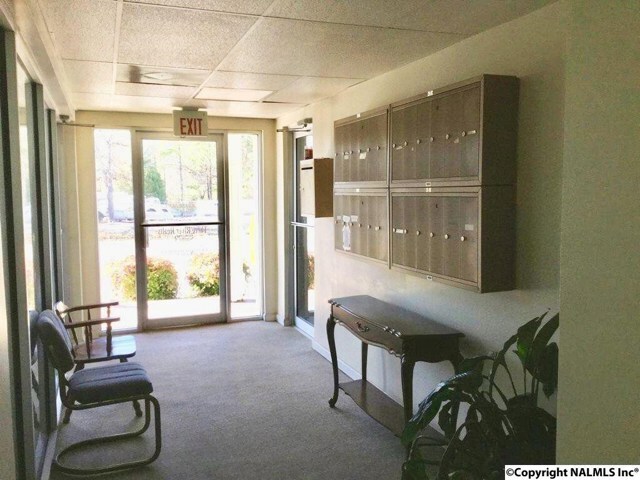 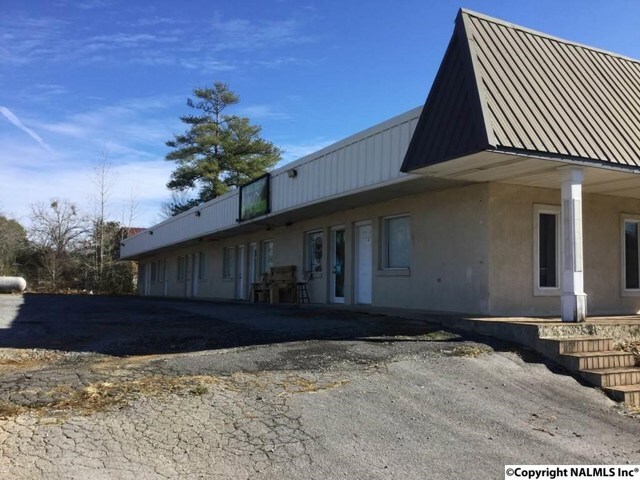 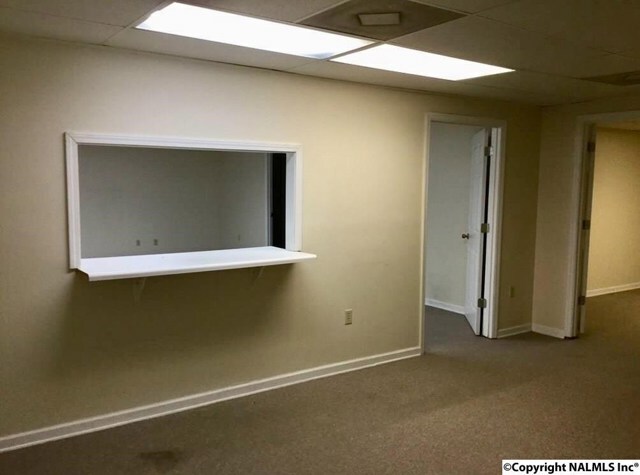 Location, location, location, HIGH traffic area in Centre for offices, storage or retail trade with 295' on Hwy 9 South (Piedmont Hwy). 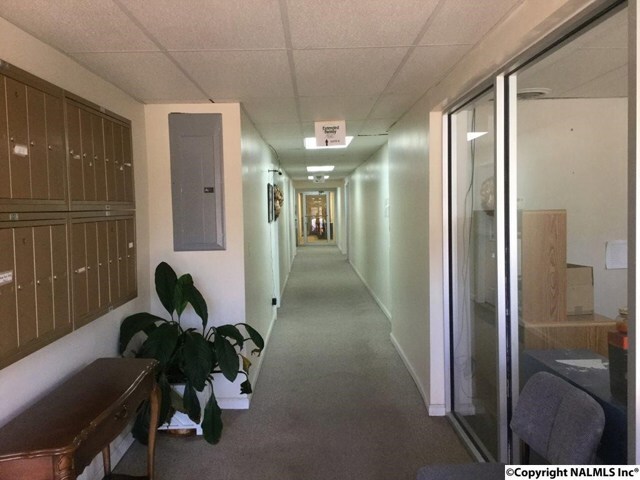 Two buildings under one roof... 9,193 square feet of income producing potential with multiple options. 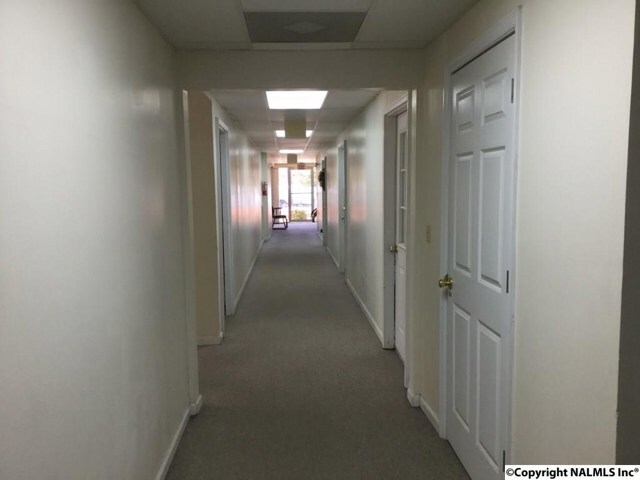 Six exterior office suites with separate entry and multi-interior offices with a shared main & side entrance. 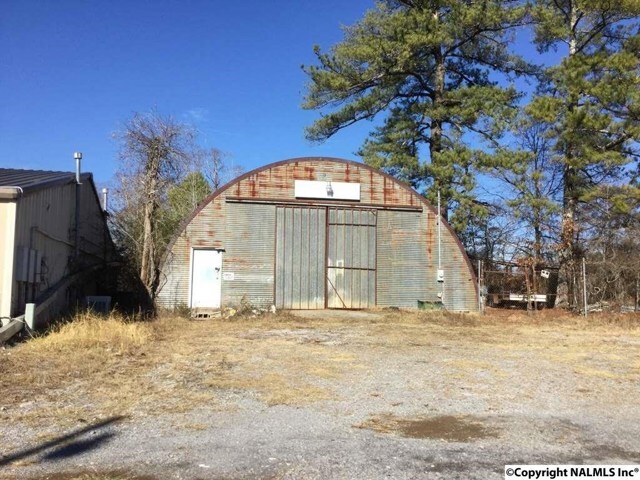 PLUS an unattached garage/work shop. 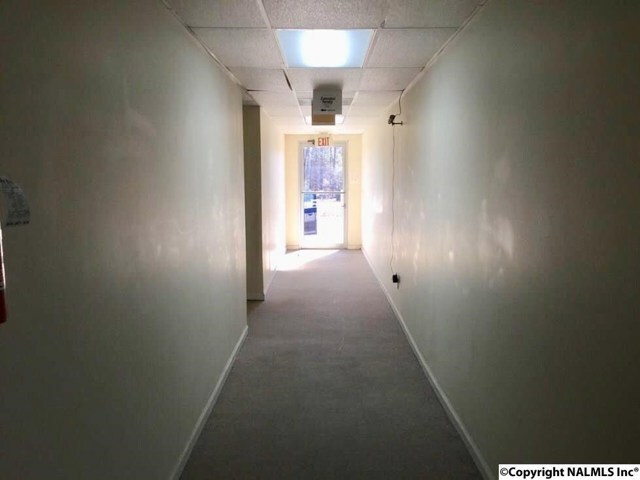 Zoned HC Highway Commercial. 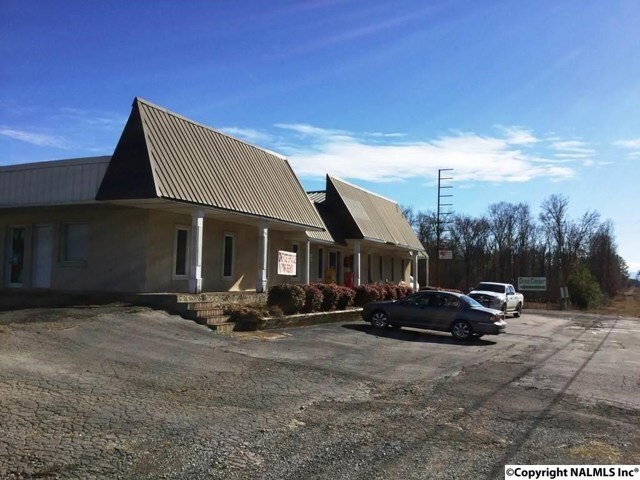 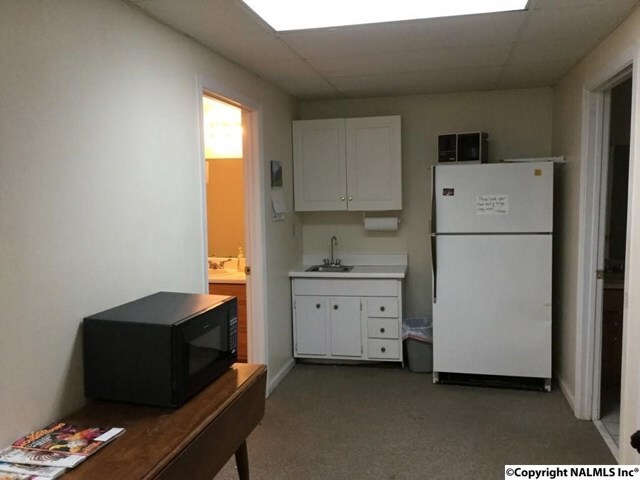 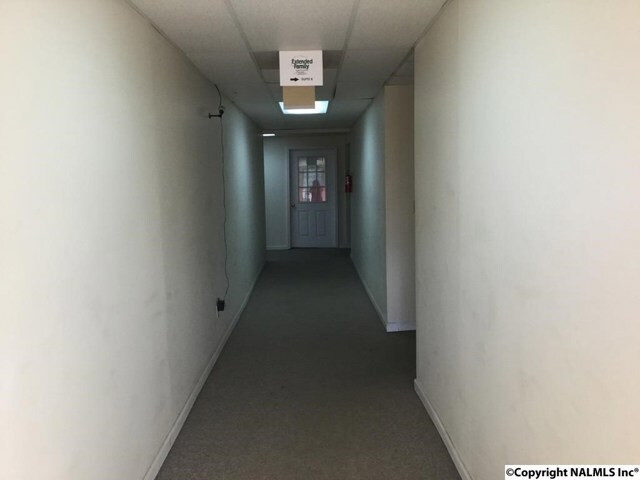 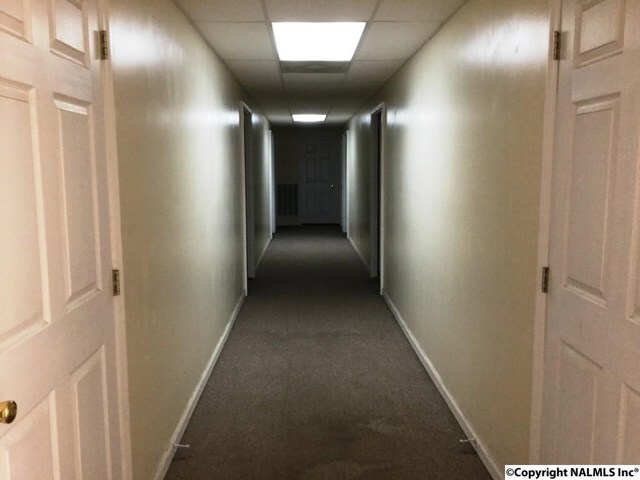 I am interested in 121 Highway 9 Centre, AL, 35960.